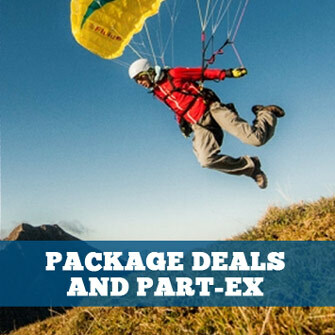 Footwear, boots and socks for paragliding, hang gliding, paramotoring, walking and trekking! 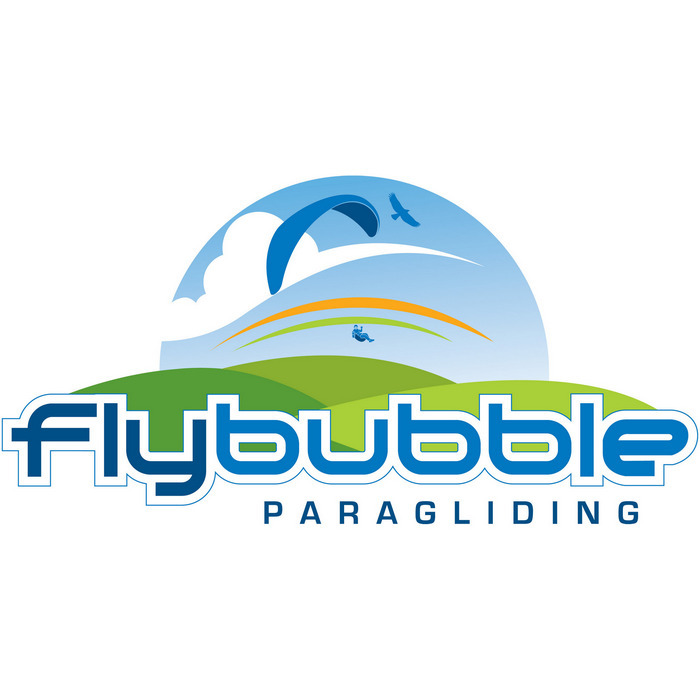 The Super Fly® is designed for paragliders who also want to access high-alpine launch sites on foot. Super Fly GTX - final stock, on sale! 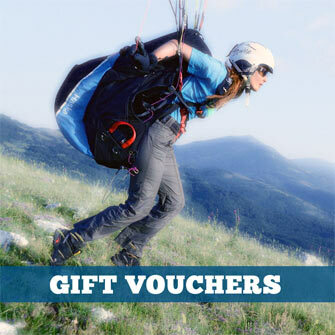 Last chance to own one of the last pairs of these classic paragliding boots. After this only the Hanwag Sky GTX model will be available.